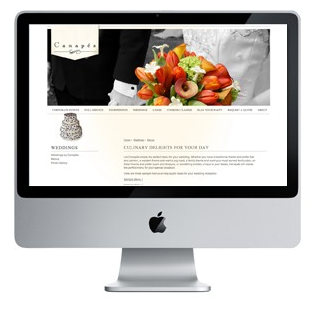 Why Google Analytics Is Important For Websites! JPD Art Director Emily Dorr discuss the features and the advantages of using Google Analytics to monitor website traffic and etc. 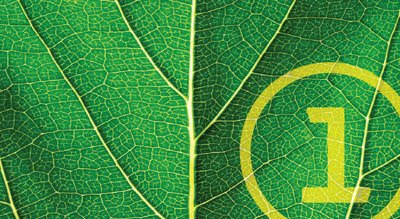 The words “green” and “sustainable” have quickly become catch phrases in society today. Along with that has come a lot of mis-information, products claiming to be environmentally friendly when they are not (aka green-washing), and flat out lies about the green movement. Today, I am going to address the top 10 myths about environmentally sound choices in printing. Recycled paper is more damaging for the environment than non-chlorine bleach fiber from sustainable sources. Recycled paper is made from waste paper, which means it spares new trees from being cut down. It also uses less energy and emits fewer green house emissions. 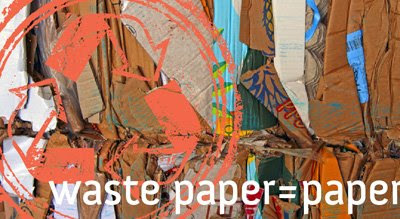 Recycled Paper is more expensive and poorer quality than other papers. Not always. When recycled paper was more of a novelty, it was more expensive and sometimes a poorer quality. However, an increased demand has driven paper companies to expand their portfolio of recycled paper and aided in price reduction. Combined with the advancement in recycled paper technology, it has become almost impossible to tell recycled paper from virgin paper, even at price point. 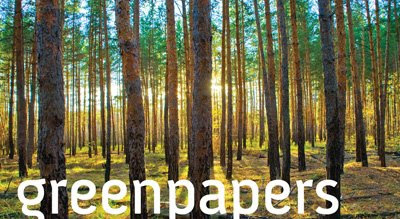 The paper industry is helping sustainability by re-planting trees. This is only true to a point. FSC standards ensure that the natural woodland is respected and biodiversity is encouraged. Adversely, commercially managed tree plantations are treated with pesticides, usually grow one crop, weeded and barren of wildlife. Paper is made from tropical rain forests. While deforestation of the rain forest is a critical issue, most papers are not made from tropical hard woods. The wood is just too hard. Paper is usually made from northern forests’ softwoods. However, there are concerns that native forests have been cleared to make room for commercial plantations. 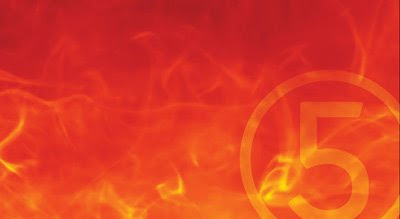 Burning Paper for energy is better than recycling. Paper can be recycled multiple times. This saves trees, water, energy and reduces pollution. The paper production industry doesn’t create a lot of green house gases (GHGs). The paper and pulp industry is the third largest polluter in Canada and the United States. One of the benefits to using recycled fibers is that it emits 38% less green house gases. All papers are recycled. No need to ask for it. Recycled paper only accounts for about 10% of the printing and writing paper industry. Demand for recycled paper has dropped, due the fact many buyers believe most papers are recycled. Yet 90% of paper produced is still virgin fiber paper. 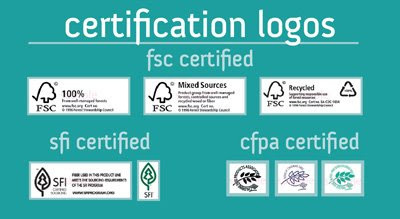 FSC certification is only for paper. 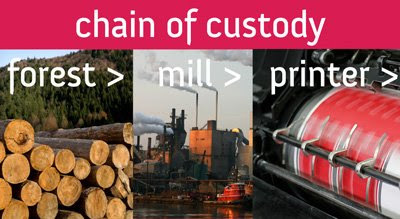 FSC chain-of-custody tracking (COC) is for mills, manufacturers, printers and distributors. Chain of Custody certification ensures a company's ability to track certified products throughout their inventory and distribution processes. Once a product has broken the chain of custody (i.e. used a source not certified FSC) it can no longer be considered FSC and loses the use of the FSC certified logo. Non-wood fibers are better than those made from trees. The jury is still out on this one. Non-wood paper sources range from annual crops grown specifically for paper fiber such as flax, kenaf, hemp and jute; to agricultural residues such as straw; industrial residues come from cotton and even natural, uncultivated crops like bamboo. Trees have longer life spans and therefore need fewer pesticides than annual crops. Yet, the processes for the non-wood fibers use milder chemistry. More research is still needed for this myth. De-inking paper is more harmful to the environment than virgin fiber processes. De-inking paper for recycling often uses detergent or sodium hydroxide, which is a main ingredient in soap and is also used commercially for washing fruit and vegetables. Often, the residual waste can be used as fertilizer. Last week we said goodbye to Amy Guessford, one of our very talented designers. Amy started with us in 2004. Over the past 5 years, she has contributed greatly to Jean Peterson Design. 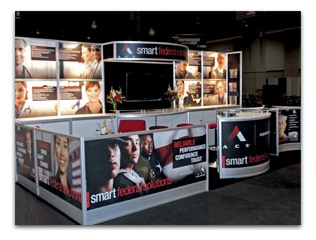 Her ability to translate a client’s product message clearly and many times artistically has helped her come up with outstanding print and interactive concepts. You may recognize some of Amy’s work. 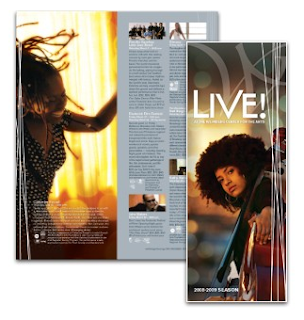 Most recently, Amy’s direct mail campaign for Bill Me Later garnered an ADDY award at this past year’s ADDYs ceremony. While at JPD she also contributed her talents to ArtNext, an initiative of the Frederick Arts Council and the Greater Frederick Advertising Federation. Not only are we losing Amy’s talents, but also the humor she imparted to us. Her some times clumsy nature provided a little office humor from time-to-time. Keep picking your feet up Amy! Amy is going on to contribute to the volunteer efforts of the Jehovah’s Witnesses. She has been an active member of her congregation and will continue her mission where needed. Amy you will be missed! I love design. More specifically I love print design. It’s the texture of the paper and the smell of the ink that makes me warm and fuzzy on the inside. Unfortunately, there is a dark side to the print industry–it creates a lot of waste. Choices designers make about a printed piece directly impact the environment, some good others bad. To put it simply papermaking is; energy intensive, uses huge amounts of water and generates large amounts of pollutants and waste. These are just the facts of the industry. But better choices are out there, understanding them is the first step in reducing waste. Recycled paper is the designer’s go-to choice for making sure their design hasn’t had a detrimental effect on the environment. Paper recycling uses less energy, creates fewer emissions and reduces the amount of waste that is going to the landfill. There are several high quality recycled papers, and most are usually a completely viable paper option. To make the biggest impact, choose a paper with a high percentage of post-consumer content, most papers will specify the post-consumer content. Post-consumer content is when the paper product has reached the consumer, is used and then recycled. One interesting thing to note is that paper can be recycled numerous times. While recycled content is one of the most important considerations to selecting a waste reducing paper, it isn’t the only one. There are several kinds of certifications that give assurance of a lower impact on the environment. Below I examine two, sustainable certifications and minimized chlorine use certifications. Paper carrying sustainable “chain of custody” certifications help reduce demand on forests and in turn reduce waste. FSC is an international, non-governmental organization dedicated to responsible management of the world’s forests. FSC is generally agreed to be the most stringent of certifications available. FSC emphasizes tracking the fiber (both recycled and virgin fibers) all the way from forest to the printer. This provides assurance of the fibers origin and impact. FSC principals of stewardship include consideration of environmental, social and economic factors. There are three types of certified papers. 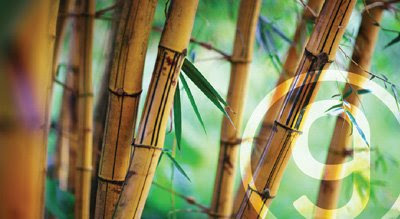 Products with this label come entirely from forests certified as meeting the environmental and social standards of FSC. These products support the re-use of forest resources and use only post-consumer recycled wood or fiber. These products support responsible forest management worldwide. The wood comes from FSC-certified forests, company controlled sources (not FSC certified but wood that avoids products from areas where tribal or civil rights are violated, high conservation values are threatened, genetically modified trees, illegally harvested wood and natural forests that have been converted for non-forest use) and/or post consumer re-used material. At least 70% of the used material must be FSC certified or post-consumer recycled. Promotes responsible forestry practices. Operations across the United States and Canada must be audited against the SFI forest standard. SFI certifies forests, fiber sourcing and also has a chain of custody certification. CFPA certification attests that papers are made without the use of chlorine compounds. They have three certifications to look for. This term is applied to 100% virgin fiber that is bleached without chlorine or left unbleached. It only applies to virgin fibers because the sourced fiber from recycled papers cannot be determined. Used to identify paper made from post-consumer waste and bleached without chlorine or left unbleached. Identifies paper that is made from either virgin paper or recycled fiber and is bleached using an alternative to chlorine compound as a substitute to elemental chlorine. Ready to start being “greener”? Paper certification is only one step in a series of many to becoming a more sustainable society. Yet, it isn’t a small choice. The industry is changing every day, and products and processes are being modified to tread lighter on the environment. Staying educated and alert to these options will help you make the right decisions for your next print piece. 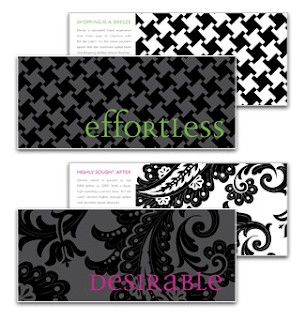 When you are ready to have a design piece printed, ask to see paper swatches that are made from recycled and certified fibers.